Looking Up boldly goes where it's never gone before! 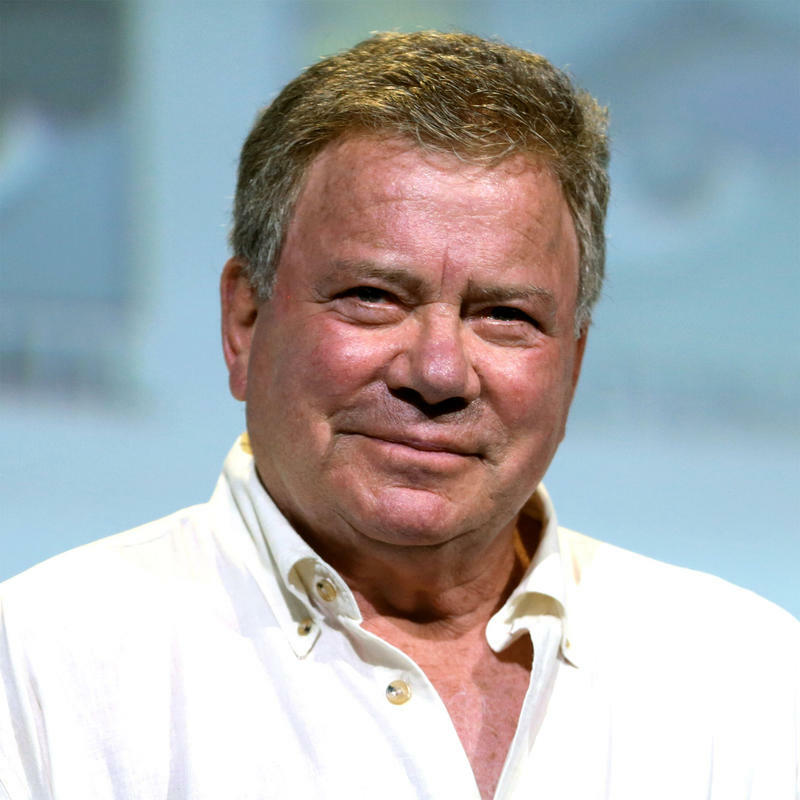 It's a very special episode with actor, author, and recording artist William Shatner which resulted in a meeting between host Dean Regas and the pop culture icon. Tune in as he recounts that momentous night to Anna Hehman. 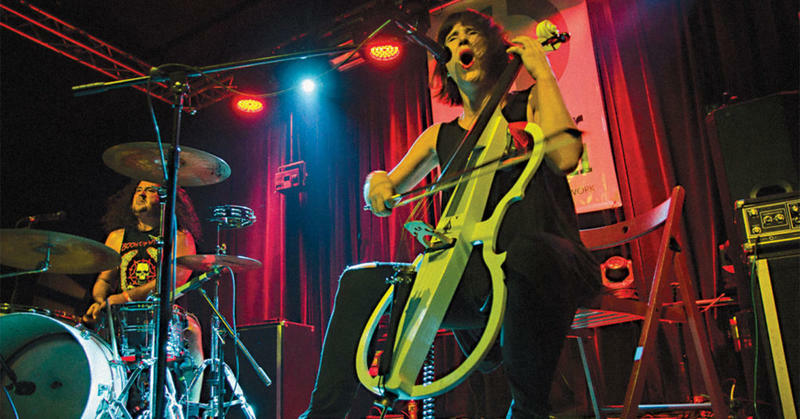 Mark Messerly has been a key figure in the Cincinnati music scene for quite some time - known both as a member of Wussy as well as for his long-time partnership with Brian Ewing. 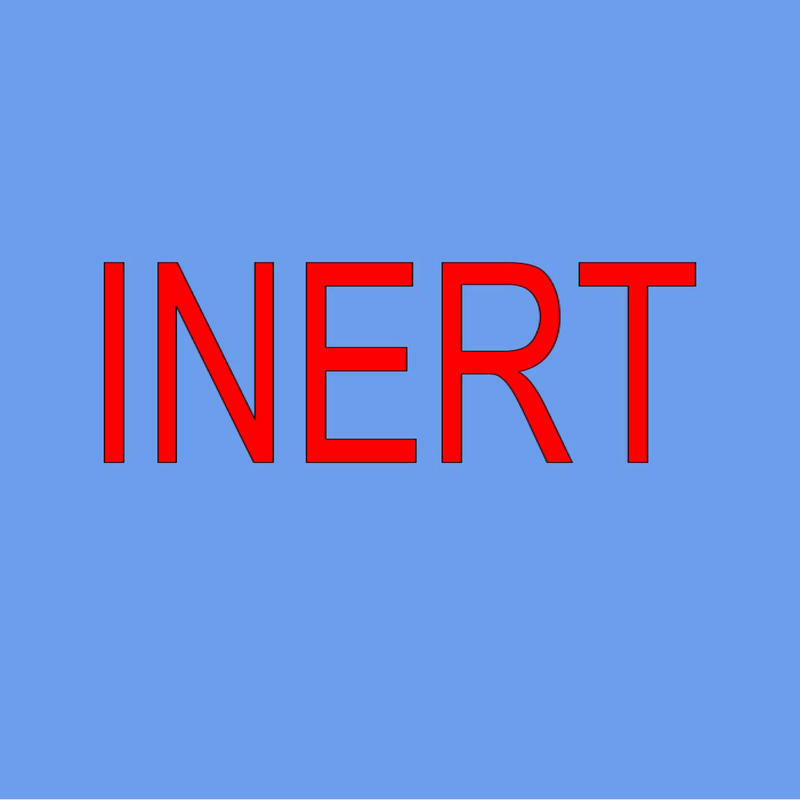 Messerly’s newest project, called INERT is anything but. 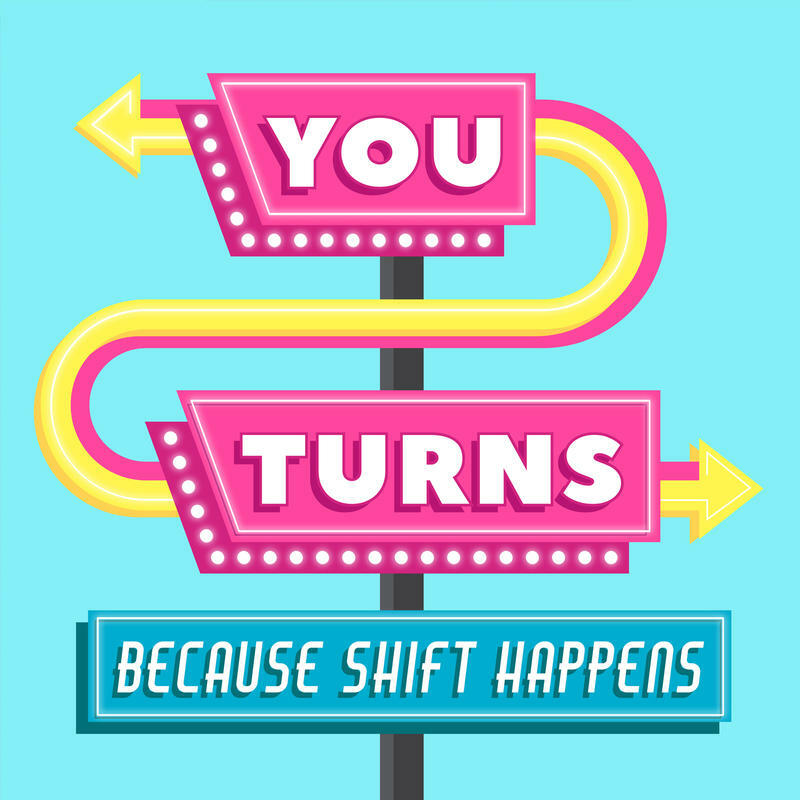 You Turns: For anyone grappling with life changes, co-hosts Lisa Oz & Jill Herzig, explore how to get fearless about transformation & actually enjoy the ride. The Empty Bowl: A meditative podcast about cereal from cereal eater Justin McElroy and Cerealously blogger Dan Goubert. 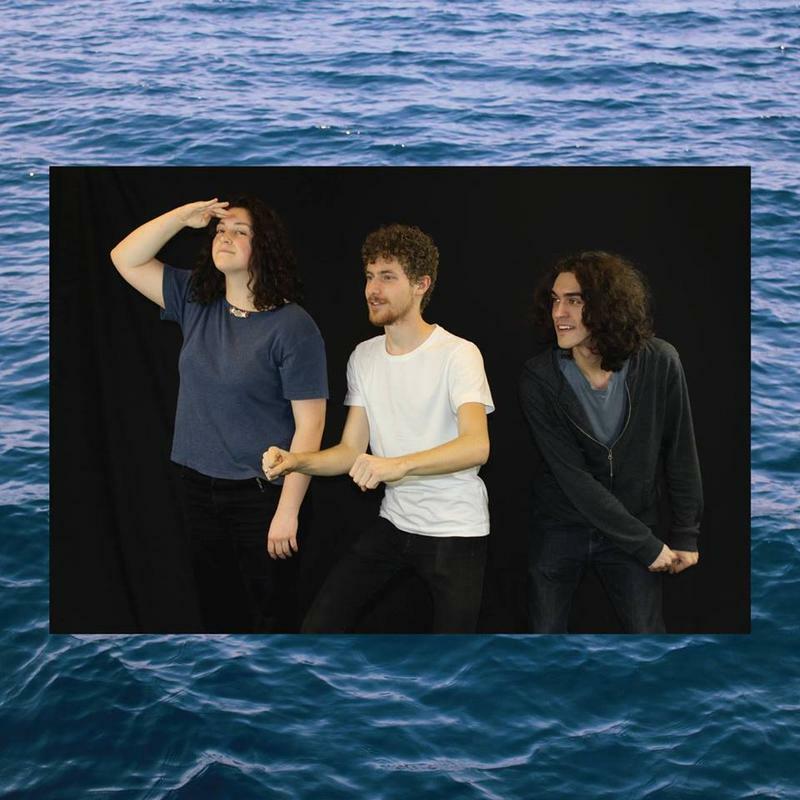 Down In The Flood: Musical explorations with Elia Burkhart. 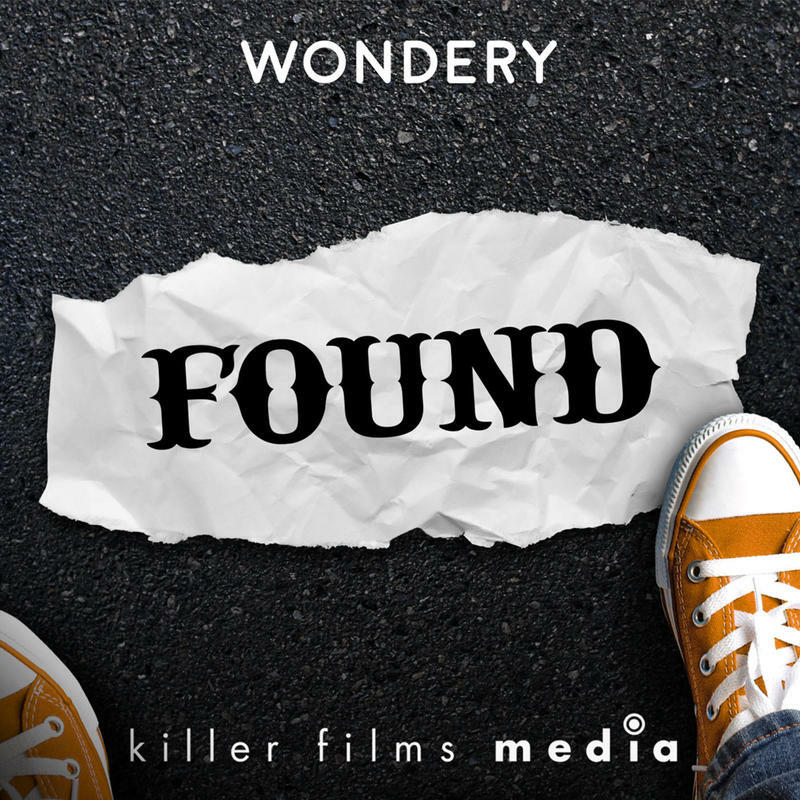 Found: This podcast explores the stories behind lost and found notes from across the globe. The Poetry Gods: Interviews and stories about the people behind the poems. You don't have to love poetry to love the show. The Boon Reflections: Imagine the outbreak of beauty, creativity, and purpose that could get unleashed if we can find new courage to make our ideas happen. 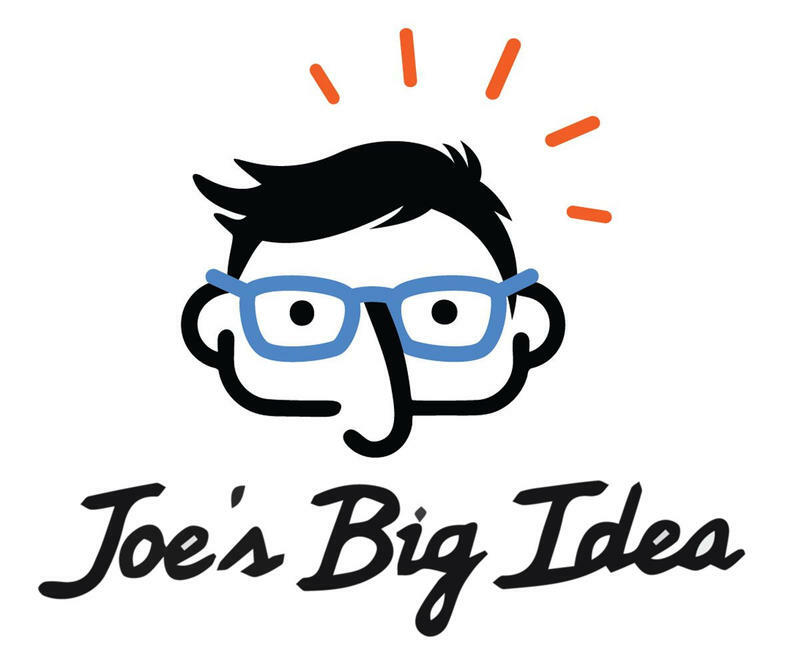 In this episode of Looking Up, hosts Dean Regas and Anna Hehman welcome veteran NPR science correspondent Joe Palca to talk about his recent coverage of the Mars opposition, the Parker Solar Probe, and his series of reports called Joe's Big Idea. 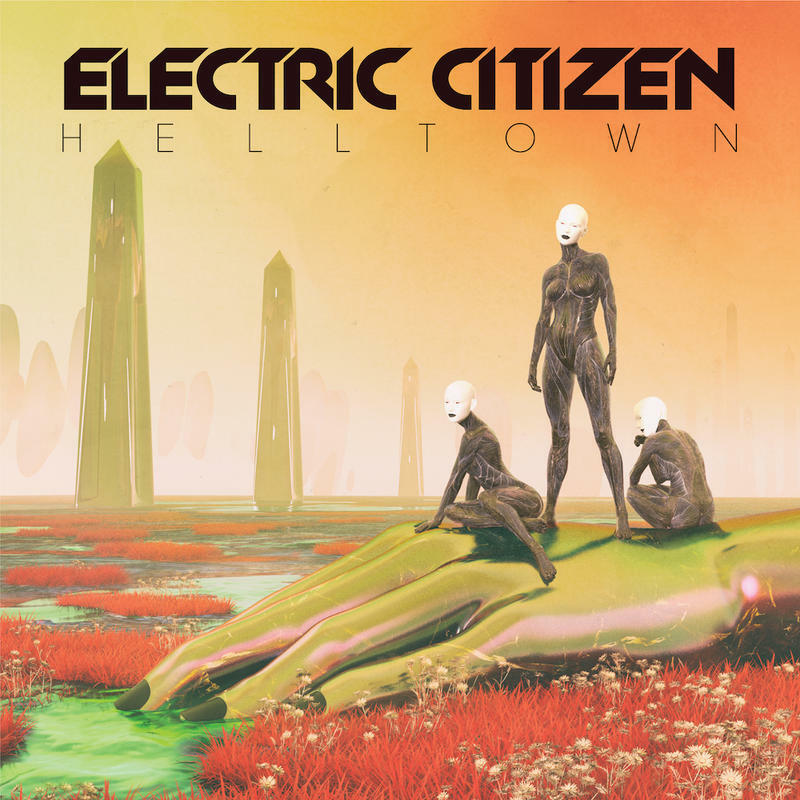 Local heavy-rock icons Electric Citizen are about to release their 3rd album Helltown on RidingEasy Records. Helltown, in a way, provided the band with a way forward by taking a small step back - and continues to strengthen their great working relationships with their label and with noted musician, engineer and producer, Brian Olive. Start Hear: Divine Providence, Three Days in Dallas and The Name is Bootsy... Baby! 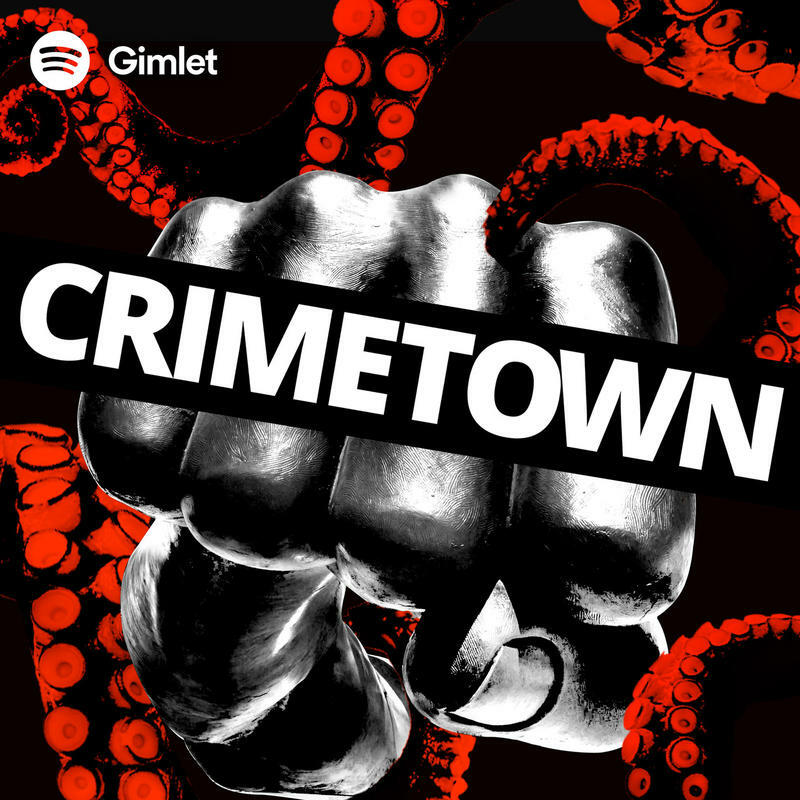 Crimetown: Welcome to Providence, Rhode Island, where organized crime and corruption infected every aspect of public life. Dr. Death: The true story of neurosurgeon Dr. Christopher Duntsch and a medical system that failed to protect his patients at every possible turn. Focal Locus: A program focusing on music from Cincinnati - no genre left behind. 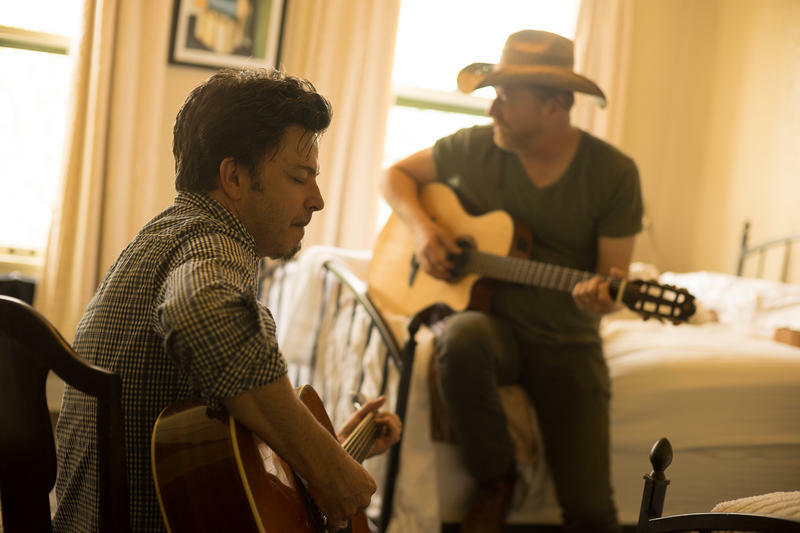 In this episode we re-visit an interview I did in 2015 with David Lowery and Johnny Hickman from the band Cracker. 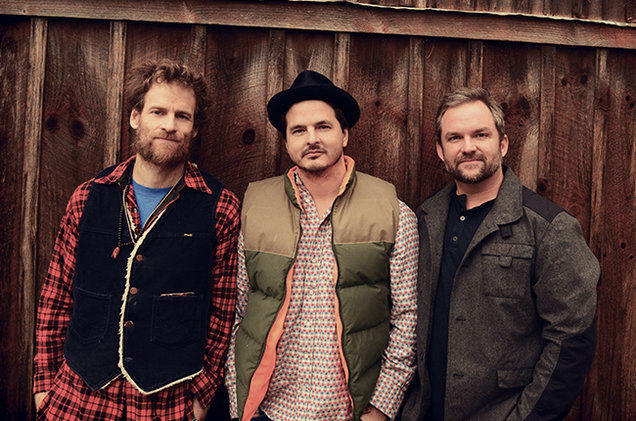 David & Johnny stopped by the WVXU studios to talk about the band, its longevity, the music industry and to play a few songs prior to their show at The Southgate House Revival. 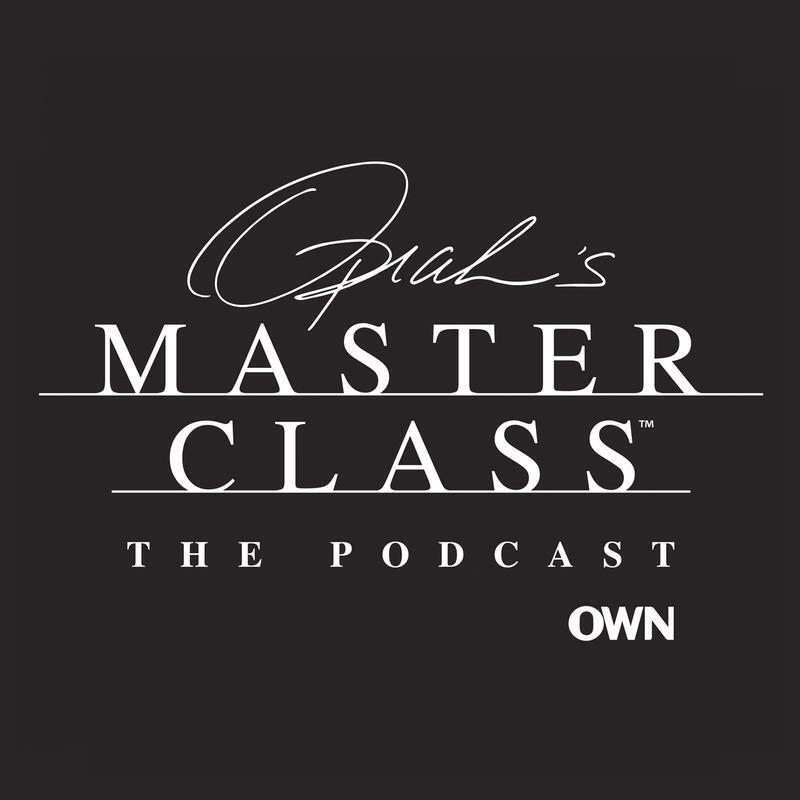 Oprah's Master Class: Hear the greatest life lessons of some of the most respected and renowned actors, musicians, public figures and athletes. Hey Riddle Riddle: Riddles! Puzzles! WhoDunnits! You can play along while listening but can you solve the questions before we do? Building a Remarkable Brand: Patrick McGilvray shares valuable insights and practical tips to help you build a remarkable brand. 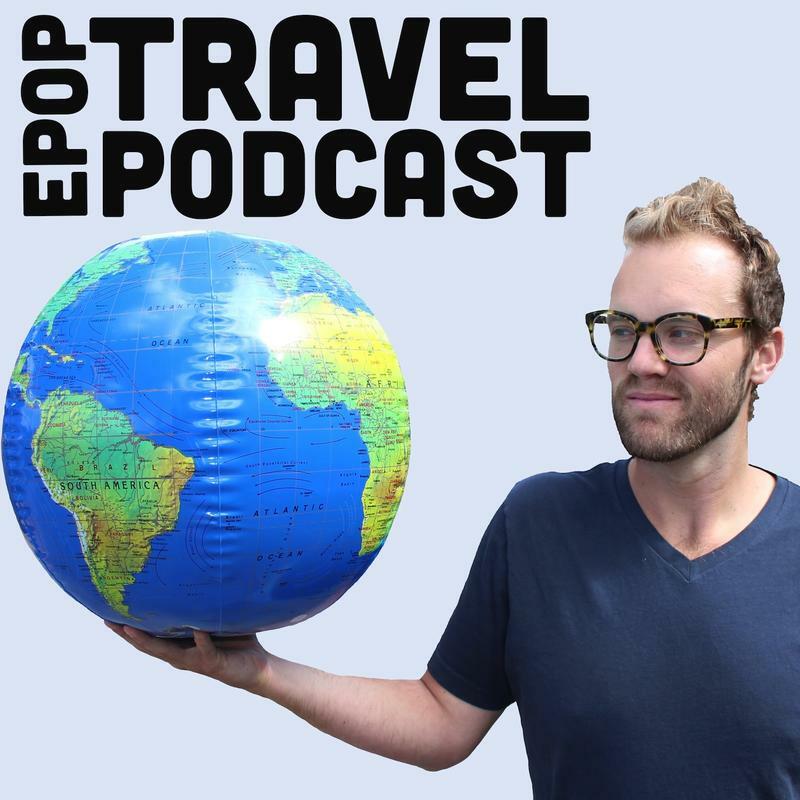 In this episode of Looking Up, Dean Regas and Anna Hehman talk with the very busy Paul Sutter: astrophysicist at The Ohio State University, chief scientist at the Center of Science and Industry (COSI) in Columbus, science advisor for the new movie UFO, and guide for Astro Tours. 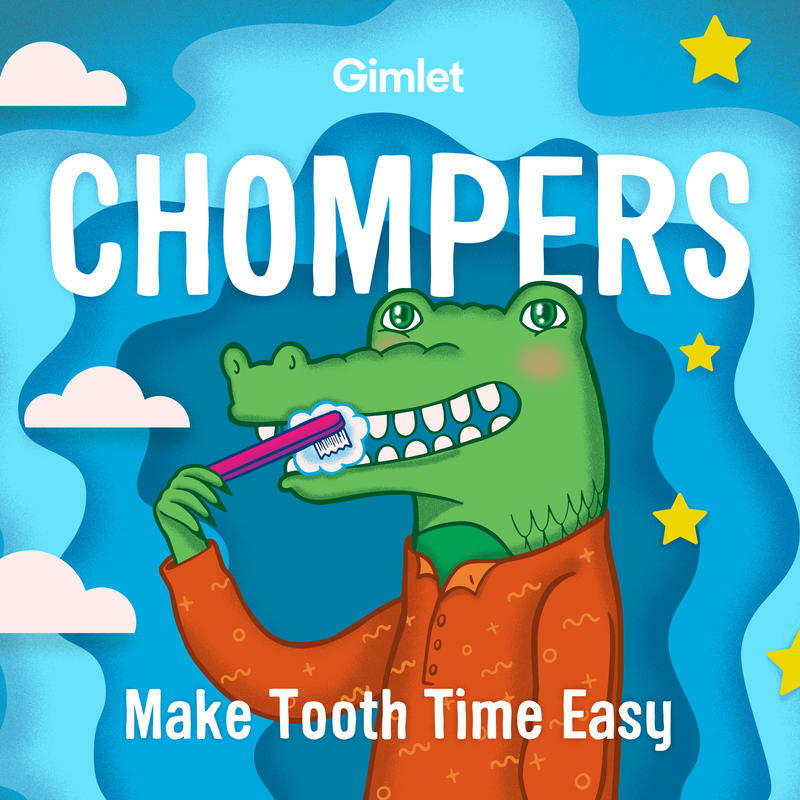 Chompers: Make tooth time easy with this morning and night tooth brushing show for kids. Kidosaurus: A dinosaur podcast for kids, by a kid! Nature Guys: Nature Guys connects you to the exciting natural world right in your own neighborhood. 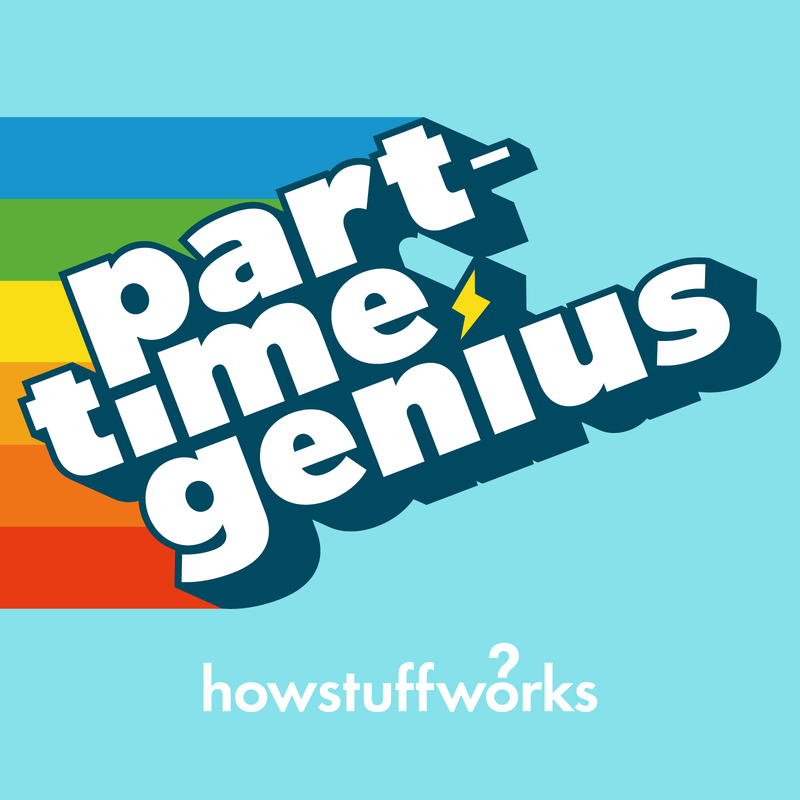 Part-Time Genius: Join Will and Mango as they dive into ridiculous topics... and discover some pretty smart stuff along the way. Mothers of Invention: Celebrating amazing women doing remarkable things in pursuit of climate justice. Wrong Side of the Pond: D.J. Switzer and Jeremy Lance cover soccer from a very localized yet intelligent point of view. Extra Pack of Peanuts: Rick Steves for the new generation and will teach you everything you need to know to travel more and spend less. The Science of Happiness: Research-based tips for a meaningful life. Your Voice Matters: A multifaceted teen program that creates a sense of empowerment & accomplishment in the urban community. If not having a website for your band makes you part of the underground, then Sweet Pablo is the next big thing in Cincinnati’s subterranean culture. On September 29, Her Royal Airship Ashanti and the Midwest Black Speculative Fiction Alliance will be hosting a jazz concert at Withrow High School to celebrate 20 years of the popular anime series, Cowboy Bebop. The concert also benefits Melodic Connections an organization dedicated to teaching people with special needs through the power of music. 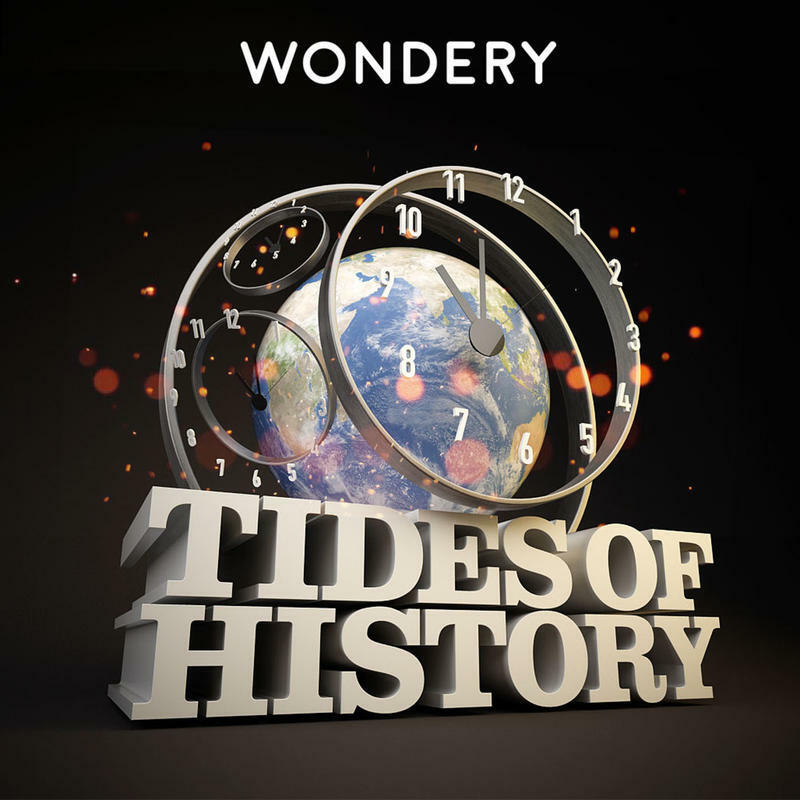 Tides of History: Everywhere around us are echoes of the past. Darknet Diaries: True stories from the dark side of the internet. Redleg Nation Radio: Where obsessive fans of Cincinnati Reds baseball gather. 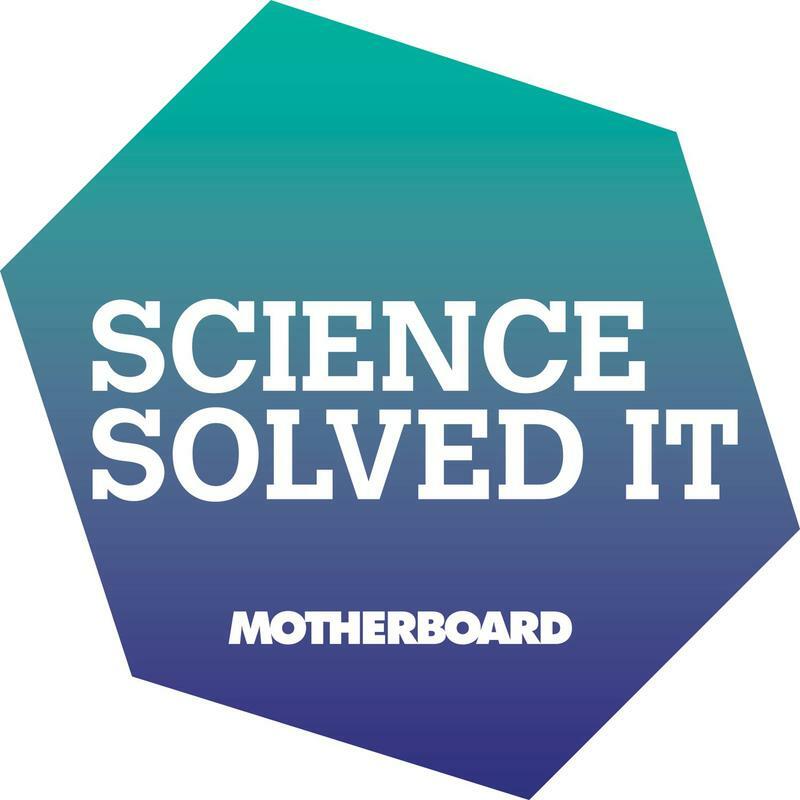 Science Solved It: A deep dive into the world's greatest mysteries that were solved by science. Household Name: Host Dan Bobkoff tells the surprising stories behind some of our biggest household name brands. Fanfare Cincinnati: Explore the world of the Cincinnati Symphony Orchestra, the Cincinnati Pops and the region's vibrant arts scene. 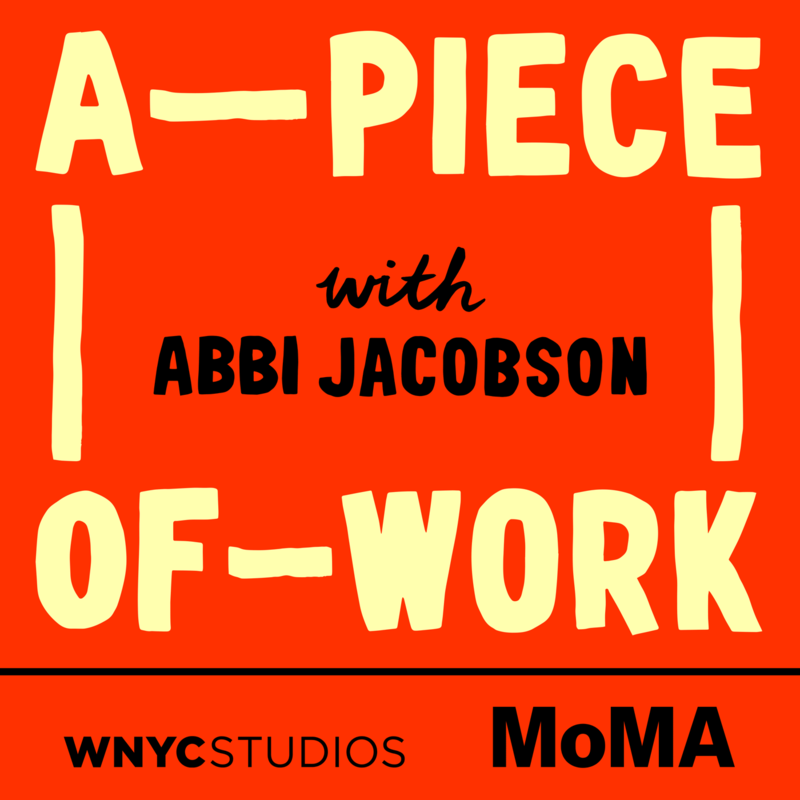 A Piece of Work: Everything you want to know about modern and contemporary art but were afraid to ask. The Stoop: Stories from across the Black diaspora. A combination of journalism, and storytelling that focuses on the things that aren't talked about enough. Live from Table 1: A local interview podcast, featuring guests who are making an impact on our region in someway - at the best table at Price Hill Chili.